So why even hire a birth photographer you ask? As birthing mom’s we are so involved in the work we are doing that sometimes we forget all the details. How much support we had, how we looked (even if we were not looking our best), what was going behind the scenes, the details in the home/hospital, your reaction to when you saw your baby for the first time, your partners unconditional love towards you for being SO STRONG, fearless! Having a photographer during this important moment is all about those moments. 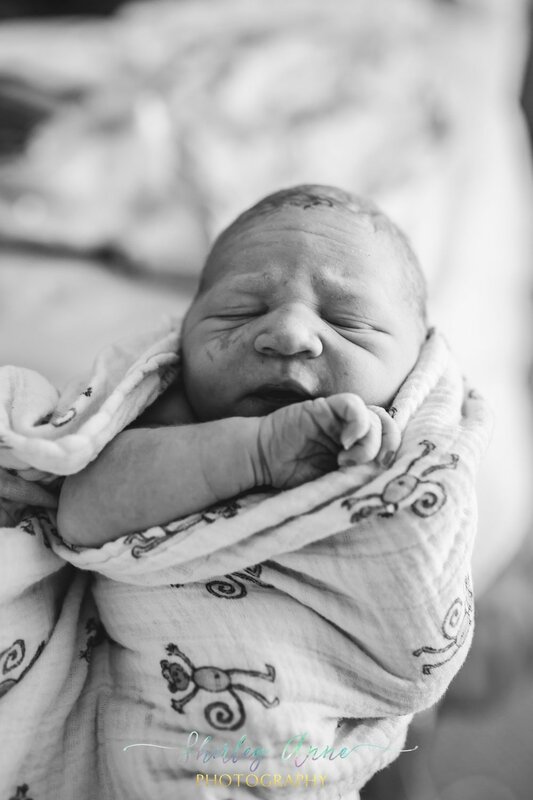 Birth photography allows you to keep this specific moment tangible and alive for years to come! But, I don't want a lot of people in the room, you say? I understand you completely, this is why I always say you can consider me a fly on the wall. I am respectful of your space during your labor and birth and will stay out of the way of providers for them to do their work. I have worked with a variety of High Profile clients, including Sport Players, Fashion Bloggers, Influencers, among others. I value confidentiality and will always maintain my clients privacy as my priority. Allow me the opportunity to capture this AMAZING and SPECIAL moment in your life. The welcoming of your little one! Believe me, IT IS WORTH IT! Book your Maternity Session and Newborn Session as a bundle for additional discounts. Please inquire for further details. Document that special time when your little one was still in your belly, the glow you had, how radiant you looked (even if you might not feel that way). It's always amazing to look back at the images and see the wonders of a woman's body and how they are able to grow another being inside of them. Our focus is to provide excellent customer service, products and images that will be loved by you and your family. We aim to showcase a variety of products that will perfectly compliment your home and lifestyle. Designer Dresses available for Maternity Sessions, Breastfeeding Sessions, Family Sessions, etc. Our focus is to provide excellent customer service, customized products and images that will be loved by you and your family. We aim to showcase a variety of products that will perfectly compliment your home and lifestyle. What perfect way to compliment you little ones room than with beautiful portraits! This type of session is extra special as it is done while baby is younger than 48 hours. These are done at the hospital or at home. 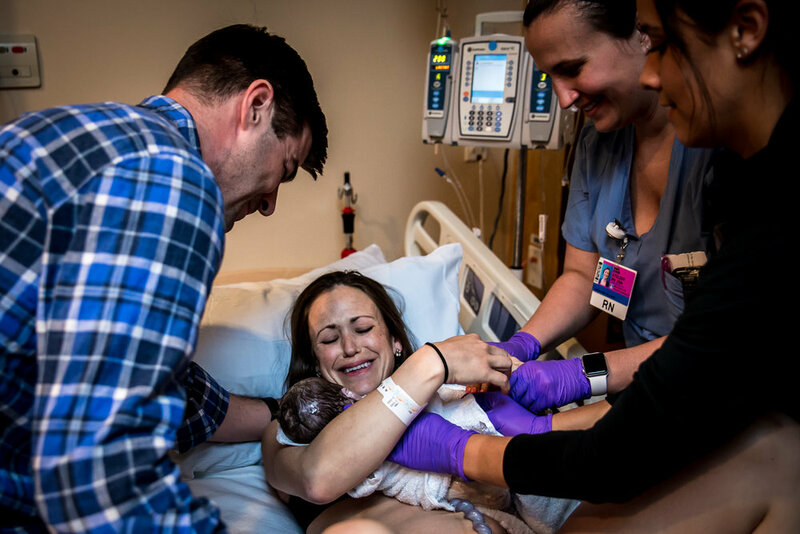 We aim to capture the emotions of those first hours, the siblings meeting their baby for the first time and family meeting the new additions. This session is all about the raw emotions and details of our little one when they are completely new. OUR CUSTOMERS MAKE US THRIVE AND HELP US PROVIDE THE BEST CUSTOMER SERVICE WE CAN. HERE ARE SOME OF THE NICE WORDS THAT WE’VE RECEIVED FROM THEM. 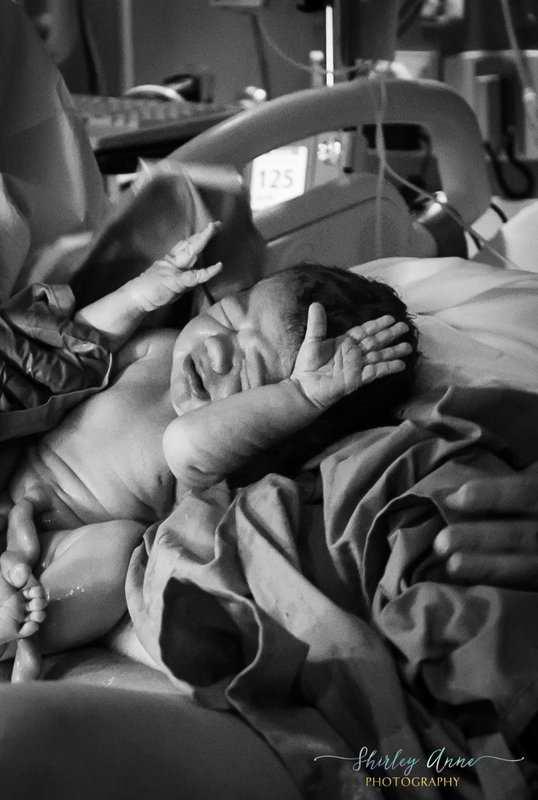 “Initially when my wife and I were discussing birth photographers my thought was "do I really want someone there photographing such a private and intimate experience?" My wife felt strongly about having Shirley present at our birth to capture the moments to look back on. 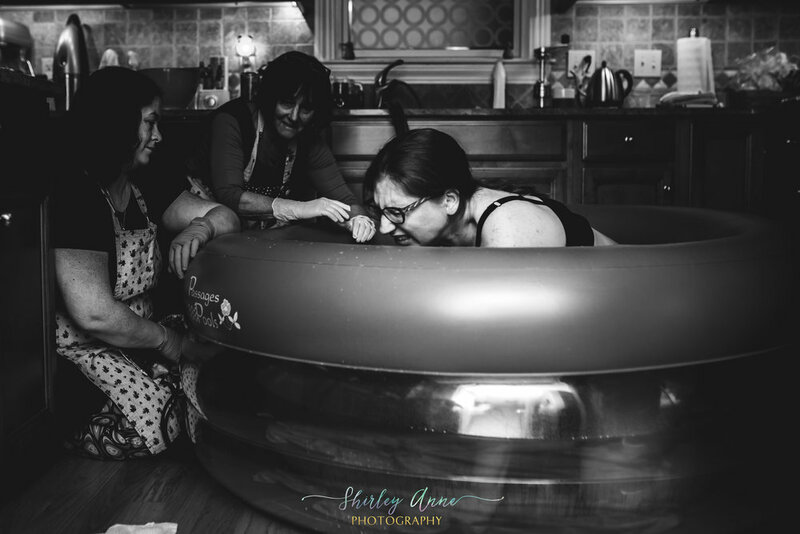 I was still hesitant going into the birth because I didn't want the photographer taking away from the experience or making herself present during our birth. I also didn't want my wife to be affected by having photos taken but she was unaware of Shirley's presence. I'm so glad we went through with having Shirley there as those are some of my favorite images to look at. There's no way I could forget that day but being able to look at the images makes the memory flood back much more vividly. I was nervous about her presence but she was able to remain in the background during the whole experience until it ended with our baby boy arriving earth side. She then took some posed pictures that I am so grateful for also. I would suggest anyone wanting to remember the special day of their child's birth to have a birth photographer present. Especially Shirley, she rocks." 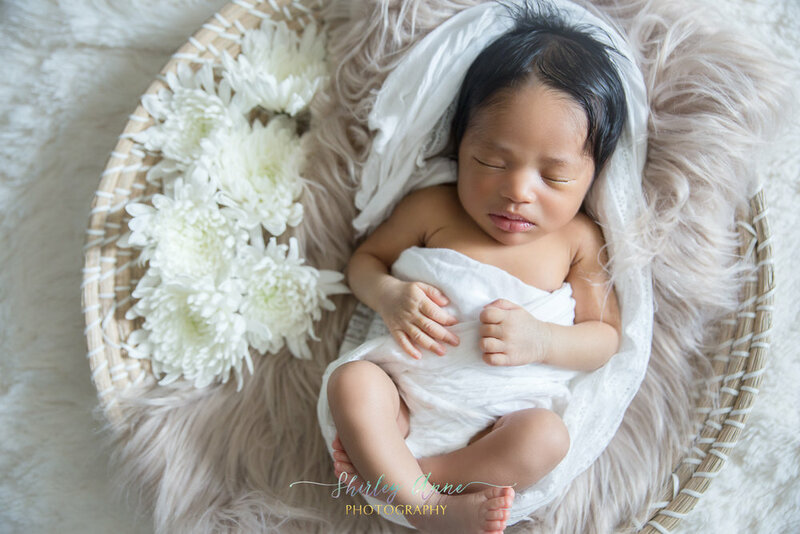 - Charles K.
"I can't boast enough about Shirley and how great of a job she did with my birth photography. She took breathtakingly amazing photos of my baby that I will cherish forever. When I first considered having a birth photography session I was really nervous at how it would be with someone in the room but Shirley was literally just a fly on the wall for the pictures and during my labor she was a great extra support person in addition to my boyfriend. I would highly recommend her services to anyone considering!" - Nicole M.
“WE ARE VERY HAPPY WITH OUR PICTURES AND THE EXPERIENCE WE HAD WITH SHIRLEY ANNE PHOTOGRAPHY. ALTHOUGH WE WERE NERVOUS THAT OUR SON MIGHT BE FUSSY OR UNCOOPERATIVE DURING HIS 1ST BIRTHDAY/CAKE SMASH PHOTO SHOOT, SHIRLEY WAS ABLE TO ENGAGE WITH HIM IN A WAY THAT PUT HIM AND US AT EASE. SHIRLEY IS GREAT WITH CHILDREN AND IS VERY CALM AND PERSONABLE, MAKING PHOTO SESSIONS AN ENJOYABLE EXPERIENCE FOR EVERYONE. I LOOK FORWARD TO USING SHIRLEY’S PHOTOGRAPHY SERVICES AGAIN SOON FOR FAMILY PORTRAITS.” – JULIE C.
"I found Shirley while during a quick online search for maternity photographers in the greater Boston area. I instantly fell in love with her images. I sent her an inquiry and she was so quick to respond, which was fantastic. She answered all of my questions and provided her recommendations for locations that were close to my home. I ended up picking out World’s End for our location and boy was she a trooper. I didn’t realize the park closed at a certain time and after walking(about a 15 mins walk in 80 degree weather with all of her equipment) to the area we wanted to shoot we had less then an hour to take pictures. She hustled and took as many pictures as possible and was so super understanding. She listened to our requests and ideas. She even stayed a little later to take some additional images even though the park was closing. We made it out of the park just in time and the images came out wonderfully. I even asked if it were possible to get one of my images to be able to display it at my baby shower and though she didn’t make any promises she got it to me right on time. Also, I think it’s a plus that she has maternity gowns/ accessories for the mom to be as these are very expensive to purchase for one day. All and all I would highly recommend Shirley. She is super sweet, accommodating, reasonably priced, responsive, talented, and most importantly has a true passion for capturing such a precious time in a woman’s/family’s life." 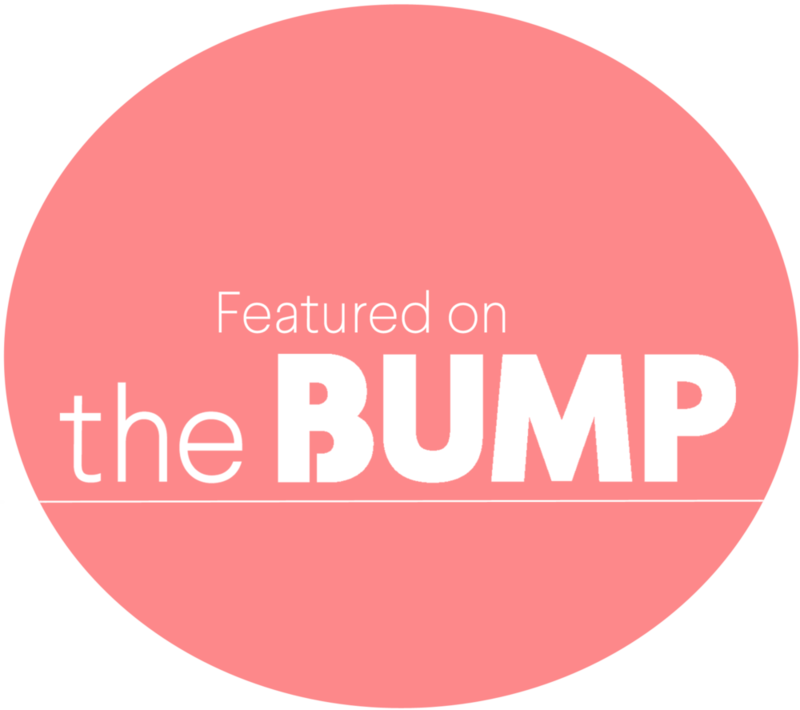 - Marlie C.
"When I was pregnant I started looking for maternity and newborn photographers in the greater Boston area. I found Shirley through a Facebook group and sent an email to inquire about her services. From day one, Shirley was always super responsive and professional. I wanted to do my maternity photos with the Boston skyline in the background. Shirley was very open to the idea and gave me a few suggestions on where we could take them. She was very considerate in thinking about parking, walking, etc. When we finally met her for our maternity shoot, she was so sweet and we immediately felt at ease. She did a great job capturing this special time in our lives. We also used her after our daughter was born for in-home newborn photos. She again was very professional and was able to fit us in a week after our daughter was born. 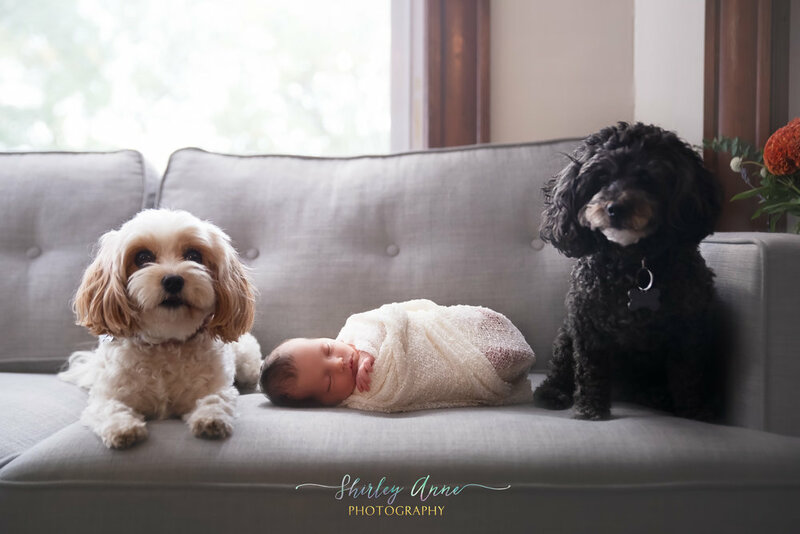 She was so great working with both our newborn and our very excited dog! 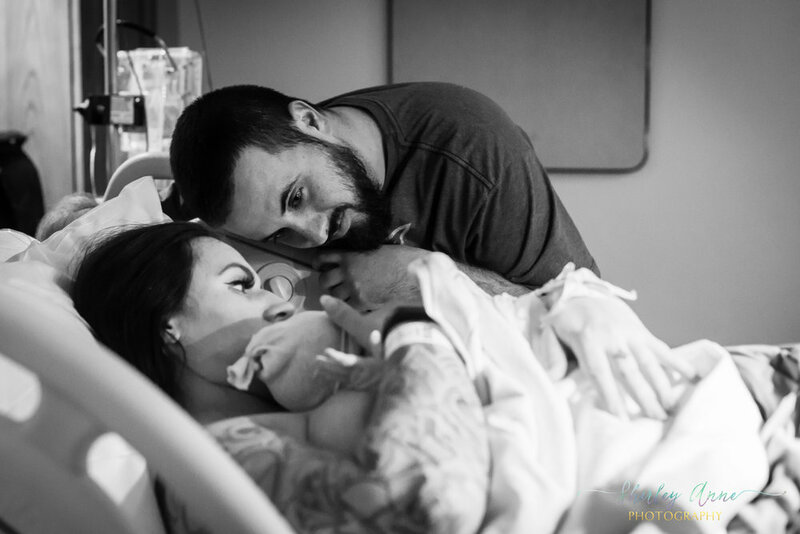 Shirley did a great job capturing various special moments with our newborn. Anytime our daughter started to stir or cry, Shirley was able to help calm her. She also took her time throughout the session and we never felt rushed. We can't say enough about Shirley! We'll definitely be using her again in the future!" - Colleen M.
"Loved working with Shirley for my maternity photos of our first son! They turned out amazing and great choice of location - so happy we were able to sneak in a session before he was born. She is very flexible, professional, and easy to contact and get a hold of - highly would recommend to anyone that needs maternity photos in the Boston area!" - Liz P.